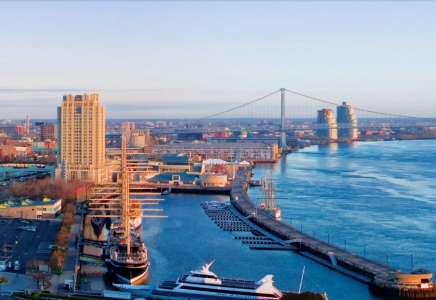 The Residences at Dockside are located within close proximity to Philadelphia’s most vibrant neighborhoods and provide all the pleasures that come with a full array of resort-style amenities. Whether a night on the town or a relaxing day on the river, The Residences at Dockside’s convenient location makes it the perfect place to call home. Marked by inspired design, impeccable taste, and superior products, residents will enjoy the meticulous care taken in crafting their living space. Let the James ‘Right’ Price Team’s real estate acumen place you in your new resort-style Philadelphia luxury condominium today!